In the present time, Android is a very popular operating system. Android is based on Linux operating system. The first version of Android officially released in September 2008. From the first android to current android version android has achieved much popularity. Android released many android version. 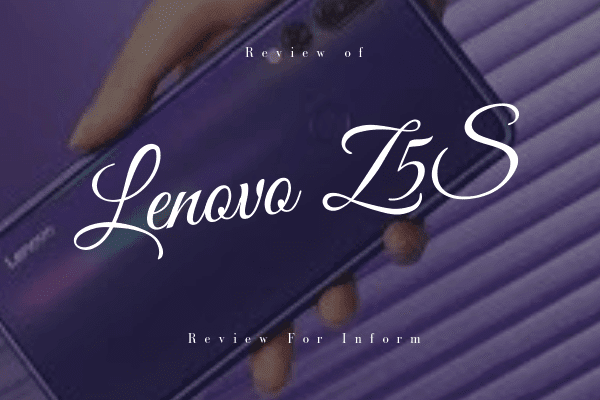 If you don't know about Android version then click here. 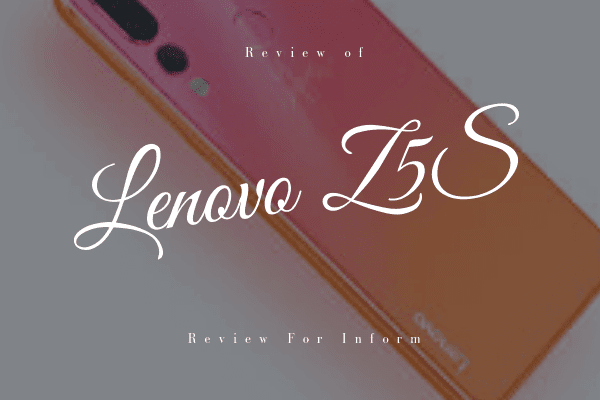 I talked about some amazing facts about the Android version. 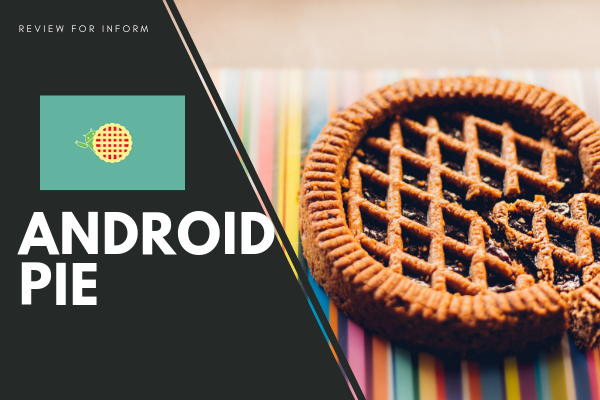 The current Android version is Android Pie. Android Pie released on August 6, 2018. 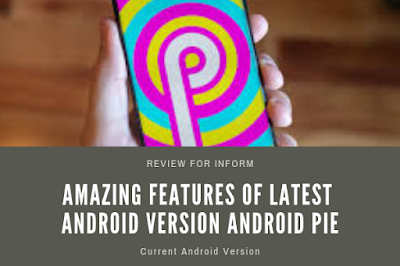 Google already released the Latest Android version Android Q on 13 March 2019. But Android Q is not released Publicly. When Android Q will publicly release then I will try to inform you. 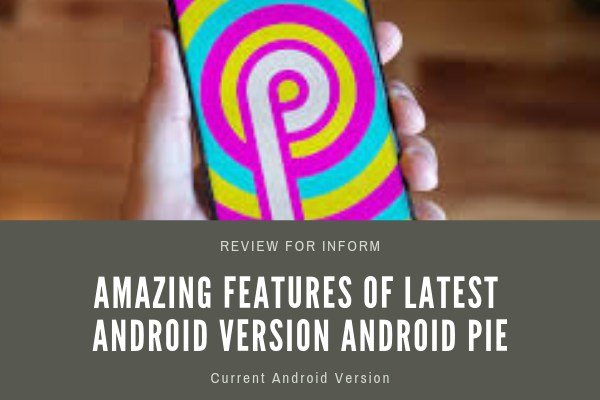 Now I will tell you some amazing feature of Latest Android Version Android Pie. Google added Adaptive Battery feature in Android Pie. This feature enabled by default. Now users manually can use Dark Mode. User can enable this feature by go to Settings > System > Display > Advanced > Device theme > Dark. Google also add app action feature. Google add android time limit feature. Using it the user can set a time limit on applications. Adaptive Brightness - using this feature android brightness will set automatically. This setting is accessible from the quick setting. Google improve the text selection feature. Using it users can select any text easily. Now users can easily capture the Screenshot by tapping the screenshot icon in the power menu. Google improves the screen rotation feature. Now users can check how much time he spent on the phone by going Dashboard. Google improve Do Not Disturb me feature. Google add Lock Down Mode feature in Android Pie. Google improve the message app. Now apps on Android Pie use HTTPS by default. Google add a media panel on Android Pie. Google add 157 new emoji on Android Pie. Wind Down feature - Automatically switched on Night Light and DND mode. So this is some new feature that is now available in Android Pie. I hope you like this post. If you like that post then don't forget to share this post with your friends. Thanks for reading this post.